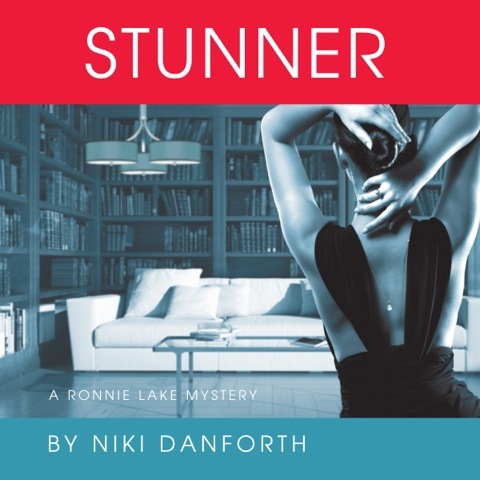 STUNNER is the first book in Niki Danforth’s Ronnie Lake mystery series. The Ronnie Lake series is an accidental lady detective mystery series, that is written in a fun, light-hearted manner with a more serious undercurrent. After digging into the past of her brother’s new girlfriend, Ronnie finds herself in a little bit of trouble after she realises that her playing detective isn’t as subtle as she’d have liked! Niki Danforth, daughter of a Cold War covert intelligence officer, has the “thriller/adventure” gene in her DNA. After a career as a successful TV/video producer and director in New York, this empty-nester is picking up her first love of mystery books and recreating herself as an author in the genre. Danforth lives in the New Jersey countryside with her husband and two drama-queen dogs. For more information, you can check out Niki Danforth’s website. You can also visit her Facebook page at https://www.facebook.com/NikiDanforthAuthor, and her Twitter account at https://twitter.com/nikidanforth. I really enjoyed Stunner. 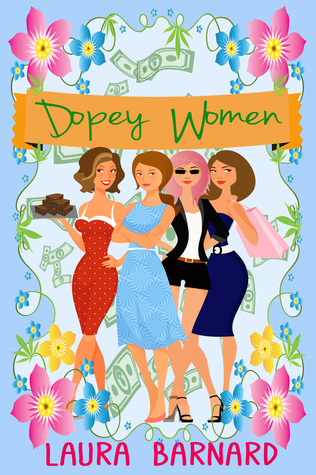 It is a fun, light-hearted read despite the mystery of Ronnie’s brother, Frank’s new girlfriend, Juliana. Ronnie, in her mid-fifties, downsized and living alone, with the exception of her dog, Warrior, has already faced losing one brother, Peter, since his wife practically whisked him away and didn’t want much contact with his family. Her other brother, Frank, has not long been made a widower since the death of his wife, Joanie, but now he has a new girlfriend in Juliana who doesn’t appear to have much of a past. Ronnie simply can’t allow her only close sibling to be distanced from her. The opening scenes of Chapter One instantly grabbed my attention and made me smile as Ronnie is taking an Aikido class. I particularly love how the author has taken small Japanese phrases used in the appropriate manner and explained them to the reader. These little details make reading all the better for reining in the reader. Stunner is written in first person from Ronnie’s point of view. The reader soon realises that Ronnie is a flawed character. Although merely looking out for Frank, Ronnie becomes too nosey for her own good, which lands her in a little trouble at times. She pushes herself too far, especially when interrogating those she believes had a connection with Juliana in the past. Instead of keeping it fairly general, she asks too many personal questions that raises suspicion. She is playing detective, and enjoying it, but throws herself in at the deep end without thinking of the consequences. I like this about her. After all, she’s human; we can all open our mouths at times when we wish we hadn’t, and this is something I could easily see myself do. This makes Ronnie’s character believable and really fun to read. Another amusing moment for me was a thought of Ronnie’s when after following Juliana one day, she witnesses her meet up with a shady, lowlife male who surely can’t be part of beautiful, glamourous Juliana’s past? However, the light-hearted and fun moments do not always last as Ronnie finds herself in a spot of trouble when she is confronted by him in an alleyway. This scene provides some suspense and tension, which really reminds the reader just how dangerous Ronnie is playing this detective game. She is shaken up a little and is aware of her silly, amateur behaviour. Will Benson is an interesting character, being introduced to Ronnie by her Sensei, Isabella, Ronnie realises that one of her opponents in class is a Private Investigator. After explaining her situation to him, Will shows that he is willing to assist where he can. He can sense Ronnie’s eagerness to find out all she can about Juliana, but he is also aware of her lack of experience and dishes out warnings and advice to her where he can. 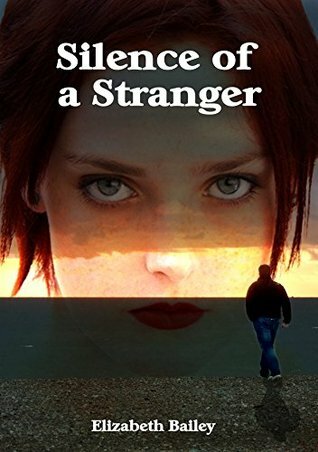 Throughout his involvement the reader can sense a growing friendship and possible relationship between him and Ronnie which provides a nice, warm feel to the story when everything else becomes darker. Ronnie’s ultimate goal throughout is to find out Juliana’s true identity and past, to ensure that Frank isn’t being played for money, and to ensure that her brother isn’t taken away from her by a woman in the same way that Peter had. However, going behind Frank’s back, checking up on his girlfriend and running the risk of getting found out (or even having to confront him with what she is doing) all run the risk of him never talking to her again. She is treading on ice, but surely Frank is vulnerable after losing Joanie, and maybe he just can’t see the many faces of Juliana? Either way, Ronnie feels she has no choice but to continue with her venture. The reader can really sense Ronnie’s true meaning for her actions. She genuinely loves her brother and cares for his welfare. When she is made aware of strange happenings with strange phone calls and delivered parcels for Juliana she just can’t stop herself. Her suspicions and curiosity take over. 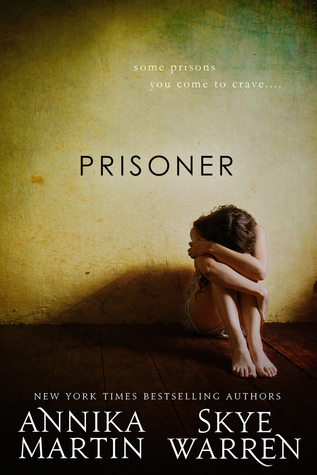 Once she starts and finds herself deeper and deeper, it is hard for her to walk away. 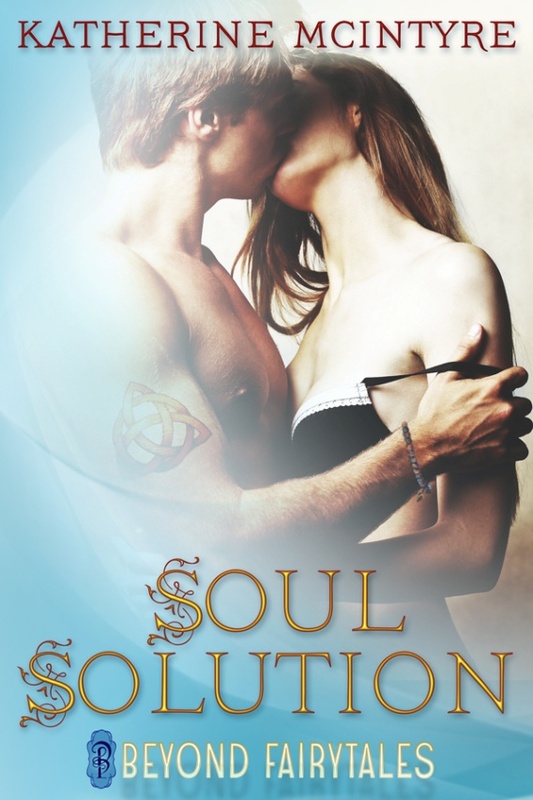 She must see it through to the end – even if she runs the risk of losing everything. Another little treat from this story is the music soundtrack that the author has incorporated into the story. Each song is carefully chosen, fitting the scene perfectly. Some tracks that really stood out to me were ‘Glory Days’ (Bruce Springsteen), ‘Invincible’ (Pat Benatar), ‘Runnin’ Down A Dream’ (Tom Petty), and The Eagles’ ‘Hotel California’. If you are looking for a mystery with a sense of adventure, but nothing too dark, then Stunner is certainly a story you will enjoy. 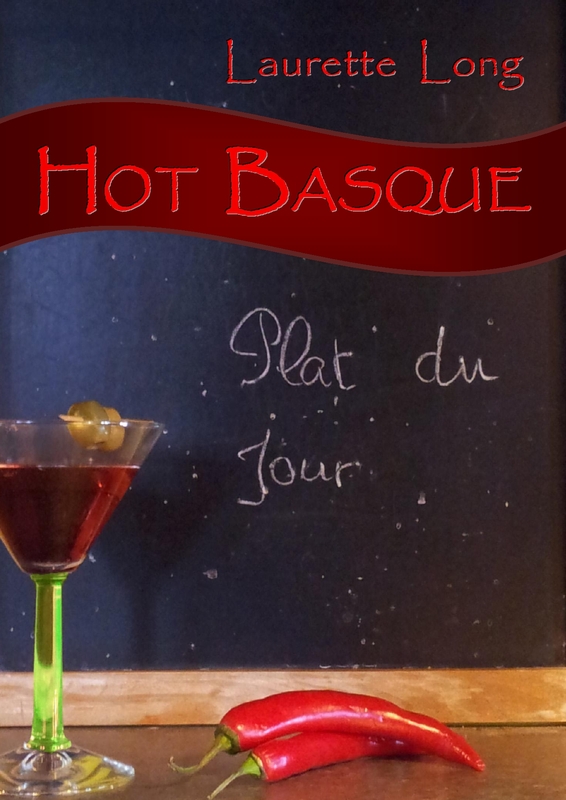 Written at a nice pace and in a manner that is easy to follow, with a light-hearted sense in parts, any reader will find it a quick and memorable read. A copy of Stunner (A Ronnie Lake Mystery #1) was provided by the author in return for a fair and honest review. It is available at Amazon US and Amazon UK. 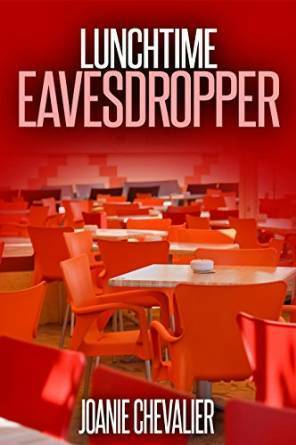 The audio book released on April 3 2014, is available on Audible, Amazon, and iTunes. 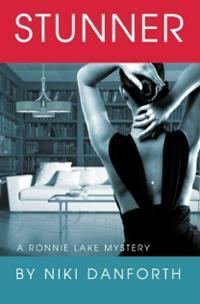 STUNNER is the first book in Danforth’s Ronnie Lake mystery series. After a recent promotion on Amazon.com the book peaked at #1 in the Crime, Private Investigators, and Women Private Investigators categories, and #5 in the Mystery Category, with over 20,000 total downloads. 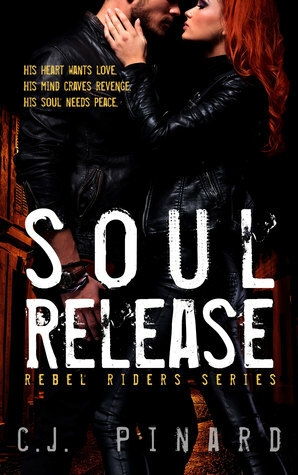 We will also be reviewing this fab read at a later date, keep checking in!! For a chance to win one of 3 signed paperbacks give us a follow on Twitter – @areadersreviewb – and retweet our Stunner giveaway. Alternatively, ‘like’ us on Facebook – A Readers Review – and leave a comment or share our post on Stunner. The closing date is Sunday 22nd June 2014. The winners will then be randomly selected and notified as soon as possible.